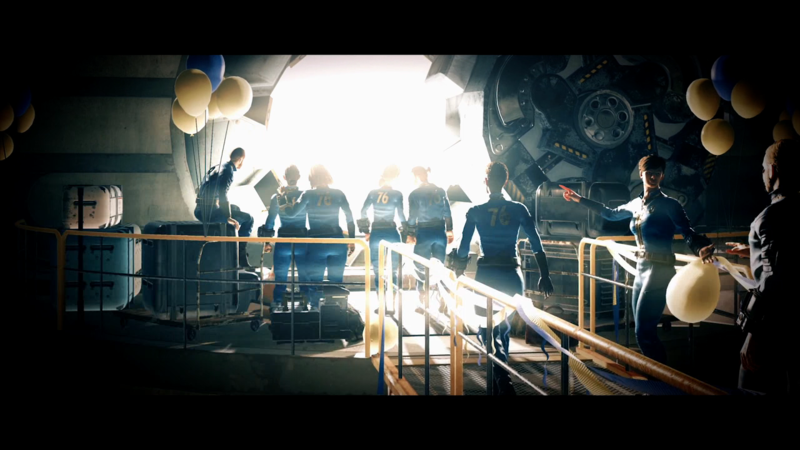 Some gamers trying to access the Fallout 76 B.E.T.A. were in for a shocking and unpleasant surprise. Those who preloaded the beta found that it was deleted due to a bug in the game's code. Through Twitter, Bethesda acknowledged the issue and advised players not to "click any buttons on the client for the time being" but some were unfortunate. Bethesda is offering a 4-hour extension for the beta on November 1st. Fallout 76 will release on PS4, Xbox One, and PC on November 14.